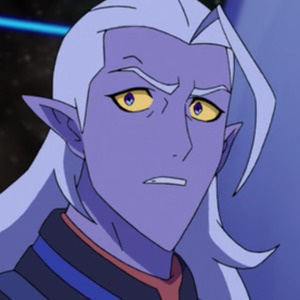 K-Lionheart returns to the podcast with Marc and Greg to review 3 episodes from Season 6 of Voltron Legendary Defender on Netflix: Episode 2: Razor's Edge, Episode 3: Monsters & Mana, and Episode 4: The Colony. 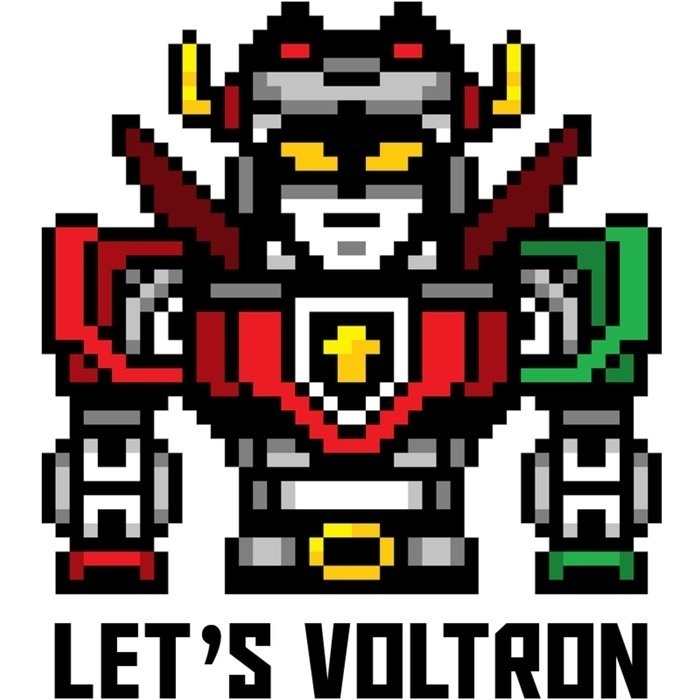 K-Lionheart had previously appeared on Let's Voltron Podcast as the Voltron Fan Artist Spotlight and had designed "Dungeons and Voltron", a very special mashup of Dungeons & Dragons and Voltron Legendary Defender. Her design came out way before we knew there was Monsters & Mana in Season 6, so it is especially meaningful to have K-Lionheart back on the podcast to review the episode she was hoping would happen in Voltron Legendary Defender. Of course, we're really excited about 13 episodes of Season 7 of Voltron Legendary Defender dropping on Netflix at 12 AM PDT on Friday, August 10th and we know the world will be watching to see what happens when the Paladins of Voltron attempt to return to Earth and the challenges they face. We look forward to reviewing that with Hypable's Donya Abramo in our next podcast, which will be posted after Season 7 comes out on Friday. Have fun watching Season 7!! As Always, Thank You for Listening! Let's Voltron!